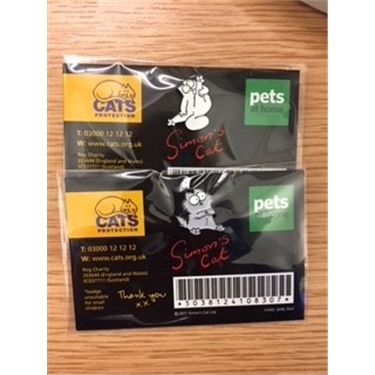 From Friday 23 to Sunday 25 March 2018 Pets at Home has offered Cats Protection another three-day fundraising event across all of their 450 stores. 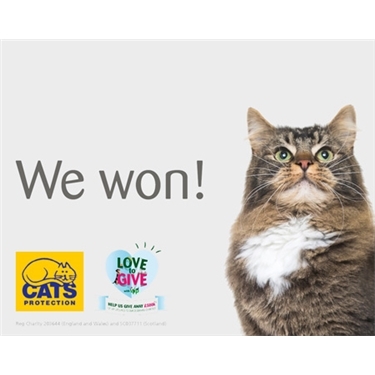 Our 2017 weekend raised over £53,000 for Cats Protection and took the total proceeds raised from these events to over £218,000! 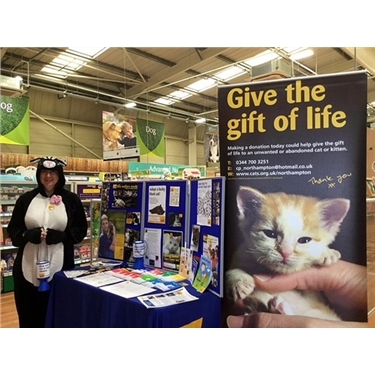 We would like to thank Pets at Home and their charity, Support Adoption For Pets, for this sixth fundraising weekend and for their ongoing support. 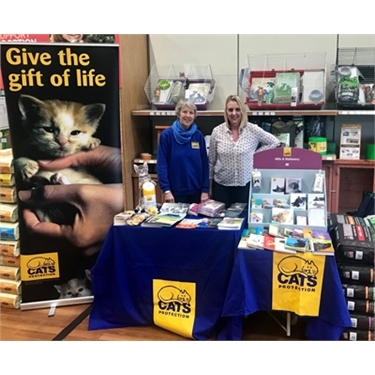 We’d love to see as many of our supporters and cat lovers as possible at their local Pets at Home store over the weekend in March. Our branches and adoption centres will be attending selected stores across the UK over the three-day weekend, so please look out for them!